Spore and The Elder Scrolls IV: Oblivion are significantly different games. One is a game a God Game where the player controls the ‘evolution’ of a species from primordial soup-dweller to galactic dominator; the other is an action role playing game set in a mythical-medieval world. Yet there is one very clear similarity between these games where I am considered: the way I misbehaved when playing them. This is the third week of me admitting my misbehaviour. 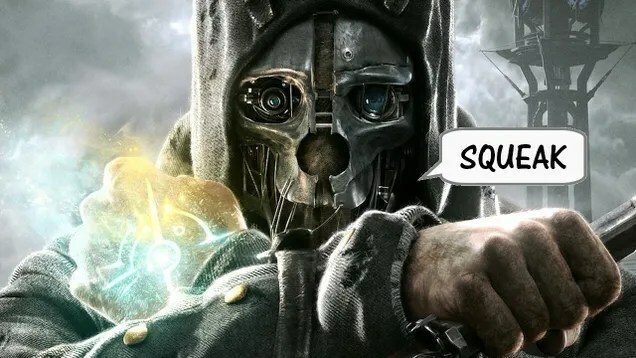 In Dishonored, I was way more violent than the game suggested I should be. 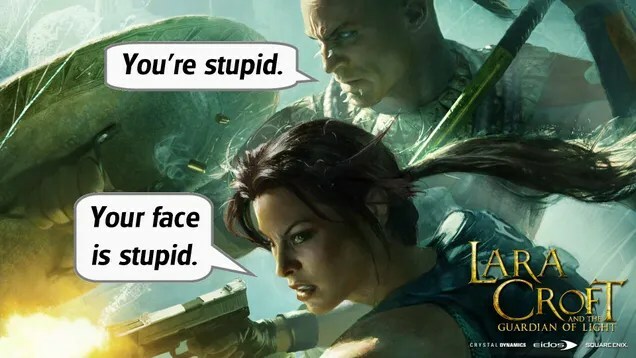 In Lara Croft and the Guardian of Light, I lost all sense of respectability. 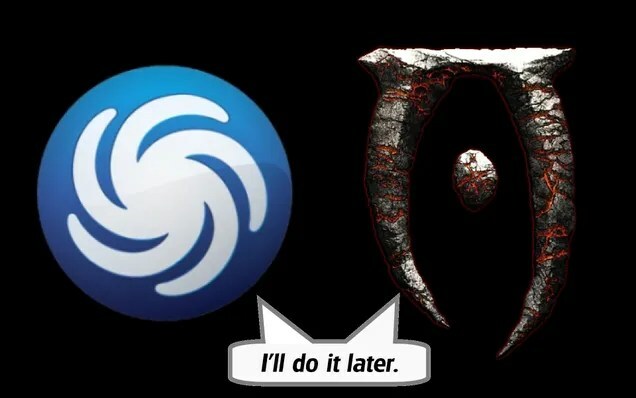 As for Spore and Oblivion, I actually started playing both games as intended. I put lots of hours into each game, following the rules for the most part. However, despite several play-throughs of both games, I have never finished either of them. I would deliberately quit both games at a certain point, and go back to the start.